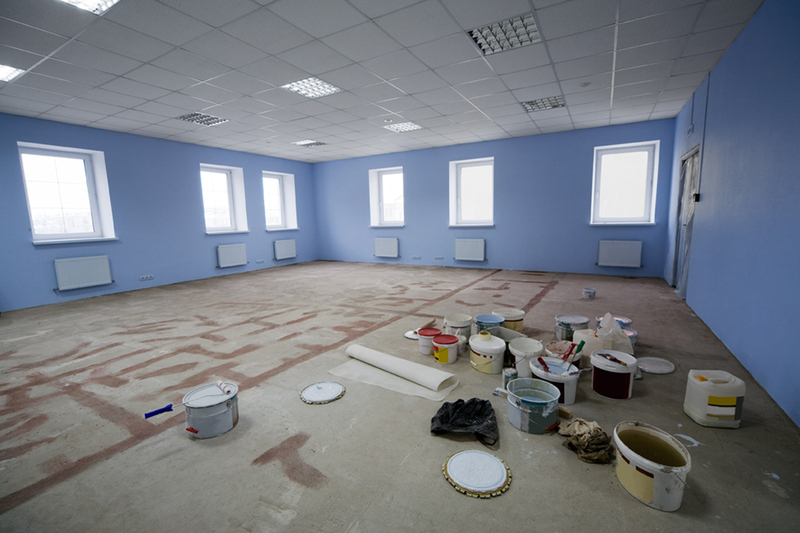 Advanced Paint Pros offers a wide range of service for both commercial and residential painting. Whether you need interior or exterior services for a new construction or repaint, we’ve got you covered. 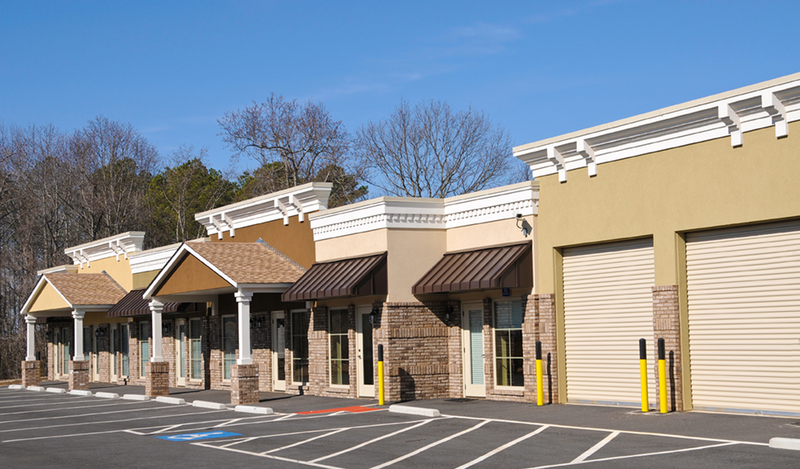 We also offer staining, caulking, power washing, and custom painting projects, such as parking lot stripe painting. Give us a call, send us an email, or request a quote today. We offer exterior painting for your home. 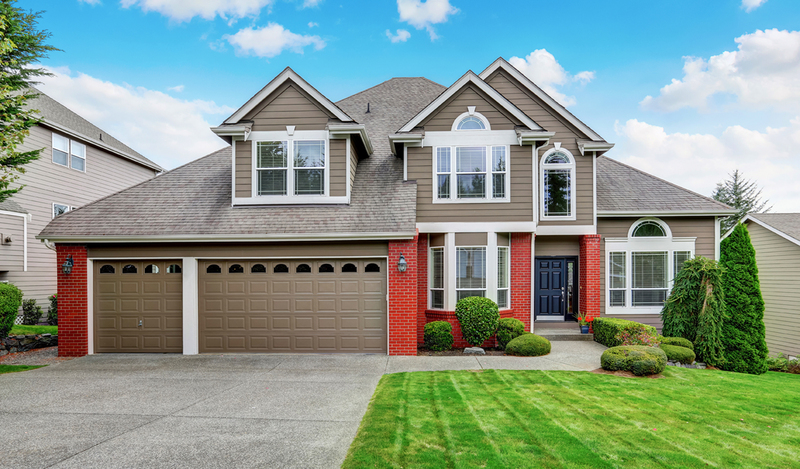 New construction and custom home exterior re-paints are our specialties. 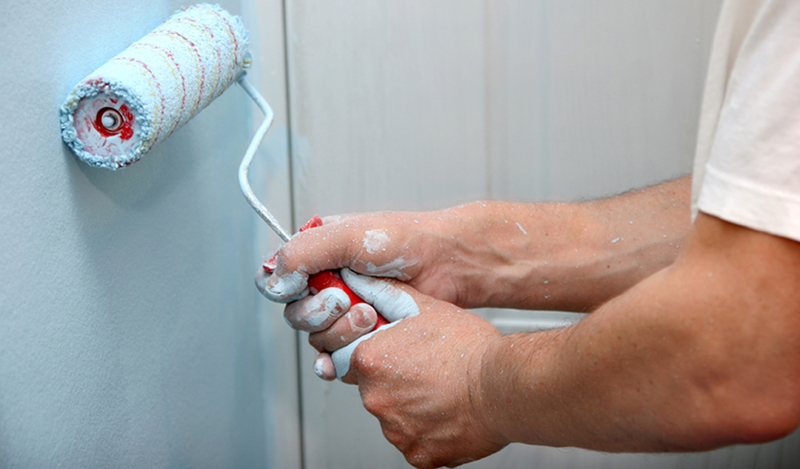 Whatever your project, give us a call today and let us take the pain out of painting. We offer free estimates and color consultations. 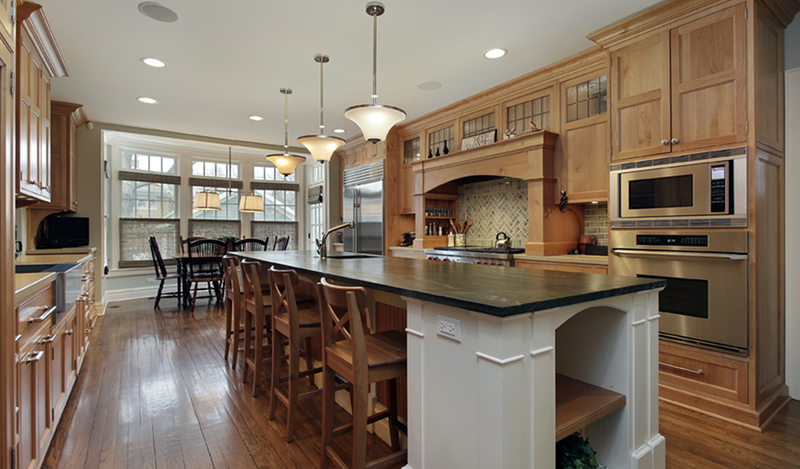 Our residential interior services include painting, custom accent walls, caulking, surface repairs, and more. 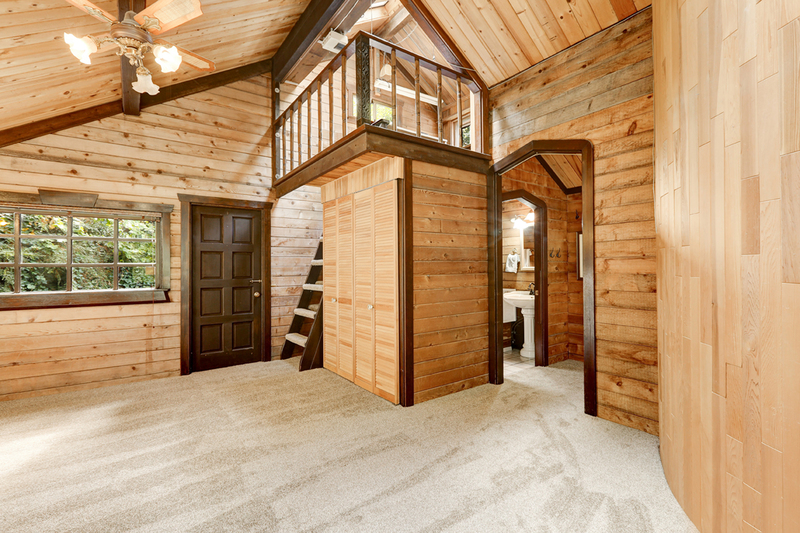 Looking to renovate the look of your home, or maybe it’s just time for a change. 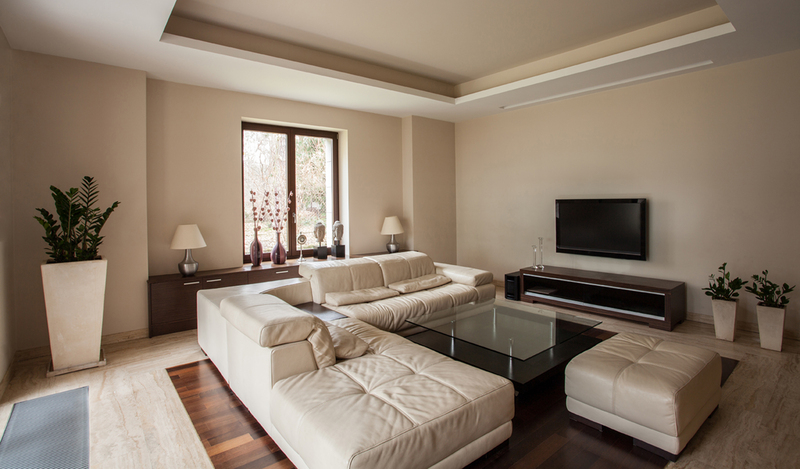 Whatever your interior painting needs are, we’ve got you covered. Give us a call or request a quote today! 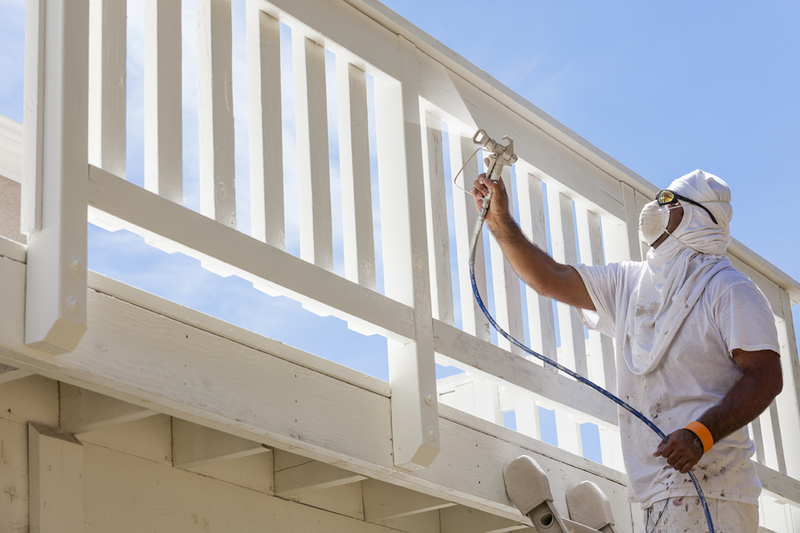 Advanced Paint Pros offers a wide range of staining and custom services, from power washing and staining of exterior surfaces to lacquer and staining of interior surfaces. We are your answer for your next home improvement or repair project. Damage is inevitable, and it’s good to know that when it happens you’ve got a team of professionals you can count on. 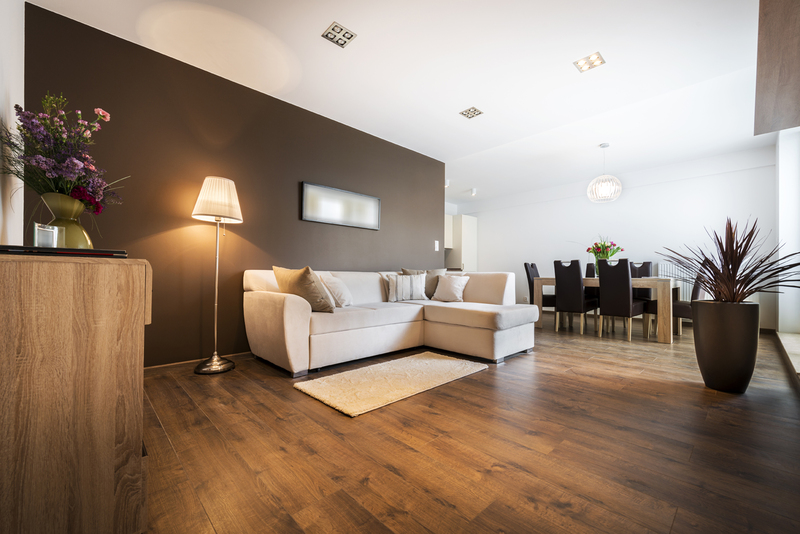 We offer surface repairs and finishes for concrete floors, repainting, and re-caulking of split cracks and joints. Give us a call today or request a free estimate and consultation. In addition to our range of residential services, we also offer commercial services. From interior and exterior painting, staining, and surface repair to power washing and parking lot painting. We’d love to help tackle your commercial project.